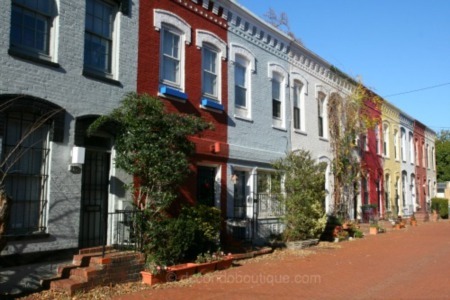 As one of the most popular historic districts in the city, the U Street Corridor is a stretch of bars, restaurants and boutiques that runs between 17th Street and 9th Street, NW, providing a number of entertainment options. The birthplace of Duke Ellington, the area used to be known as "Black Broadway" and was a center for African-American culture and musical talent, hosting regulars such as Miles Davis, Ella Fitzgerald and Louis Armstrong. 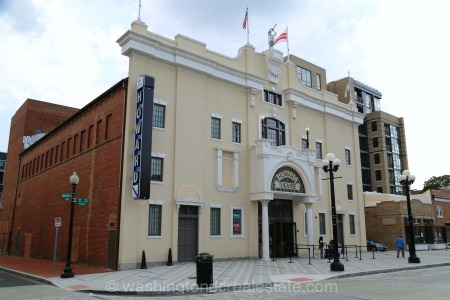 Recently renovated, the historic theaters throughout the U Street Corridor play host to a number of concerts and performances. 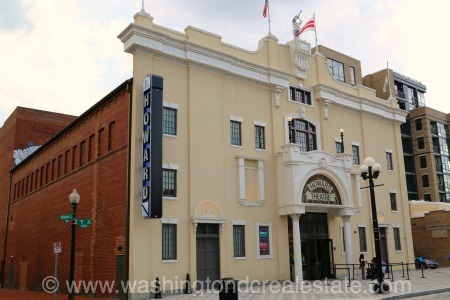 Taking in a show at the Lincoln Theatre, Howard Theatre, the Washington Improv Theatre or The Source will provide hours of music and the walls absolutely ooze the history of the storied musicians who played there in the past. In operation since 1958, Ben's Chili Bowl is a must when you head to the U Street Corridor. The popular eatery has served the likes of Nat King Cole, Martin Luther King Jr., Bill Cosby, Duke Ellington, Miles Davis and more recently, President Obama. U Street is known for its live jazz clubs and dance halls. With great music, good service and cheap eats, you're in good company as Marvin Gaye and The Supremes reportedly frequented the U Street scene during their heyday. The U Street Corridor is one of the best choices for great eateries. Whether you're searching for fine dining or a casual bite to eat, you'll find a number of options.